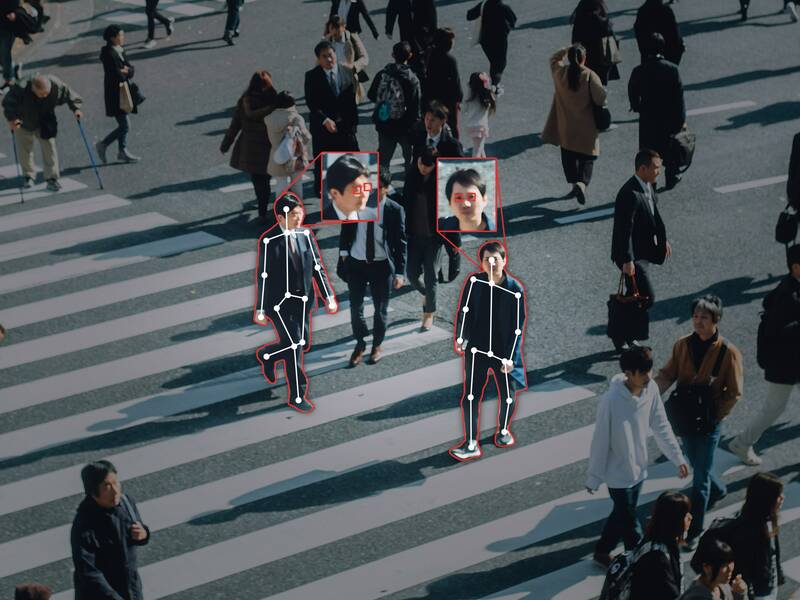 Artificial Intelligence being used for facial recognition is unregulated and is shown to have bias against people based on darkness of skin melatonin. Find out more here. The bulldozing of data into higher and higher piles to be gone through by swarms of seagulls selling items or ideas to your demographic and ideology is building toward a future where all news and all ideas are suspect. This is from a few months ago, but necessary to share if this site can be a useful tool for maintaining a watch on surveillance use. Heed this warning about psychological operations as developed by the military-industrial complex used to destabilize governments around the world with “disinformation” campaigns now being used against us to help, among other things, to elect Donald Trump. This is a cautionary tale about the ability of corporations to gather our information and use it to synthesize our world views in to ordered bubbles that can be more easily controlled. Talk about divide and conquer! It’s a long documentary, but very germane as a theory of what the hell is going on. A thesis of this site has been that people enforcing the law need to have a strong bias toward rule of law, truthfulness and honesty. The 21st Century has seen all these values diminished as “fake news” steals our ability to trust. If you ever wanted to know how the CIA does it, being omniscient, look at this. All kinds of tips on tools they use to invade our privacy.